Facepalm: Following multiple security breaches, Facebook has decided to more than double the length of time it takes to delete a user account. The social network is pitching it as an opportunity for users to make a more informed decision but are they really just hoping to stem the flow of defectors? 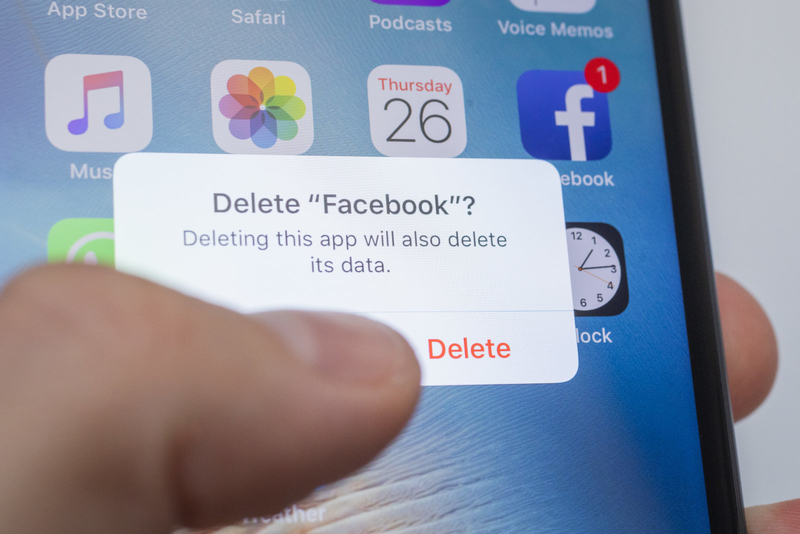 Facebook has more than doubled the amount of time it takes to delete an account. The change, first spotted by The Verge, has been confirmed by the social networking giant. When opting to delete a Facebook account, it isn’t actually erased right away. Facebook offers a grace period designed to give people more time to make a “fully informed choice.” This grace period used to be 14 days but now, it is 30 days. A spokesperson for Facebook said they’ve seen people try to log into accounts they opted to delete after the 14-day grace period, hence the change. It’s unclear when exactly the change was made. Late last month, Facebook said it discovered a security issue impacting nearly 50 million user accounts. While helpful for those that get cold feet after the initial two-week period, the change essentially drags out the process for those who are absolutely certain they are done with Facebook. Maybe Facebook’s thinking is that those who delete their accounts in a moment of outrage will have a change of heart given a full month to mull it over? What are your thoughts on the matter? Is a month-long grace period too lengthy? Should there be an instant delete option?